Our Box Facial Tissue are quite soft, strong and white. Our Facial Tissue are available with plastic pack or box packing. 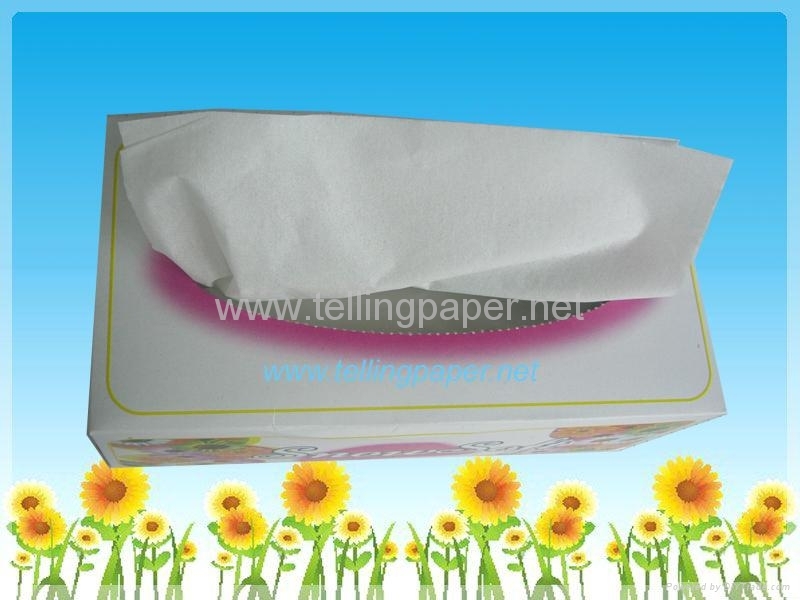 We can also provide cubic box facial tissue, plastic facial tissue according to your design.